We have an outstanding reputation in several key sectors. 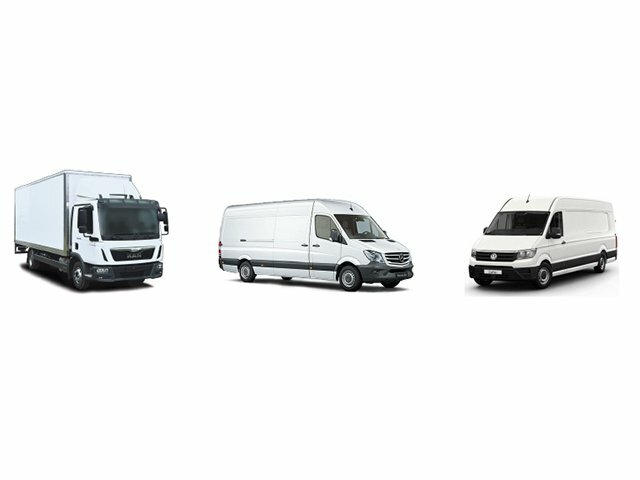 Our in-depth understanding of Automotive Logistics and several Industrial sectors means we can offer exceptional Transport & Logistics expertise and practical help when you need it most. 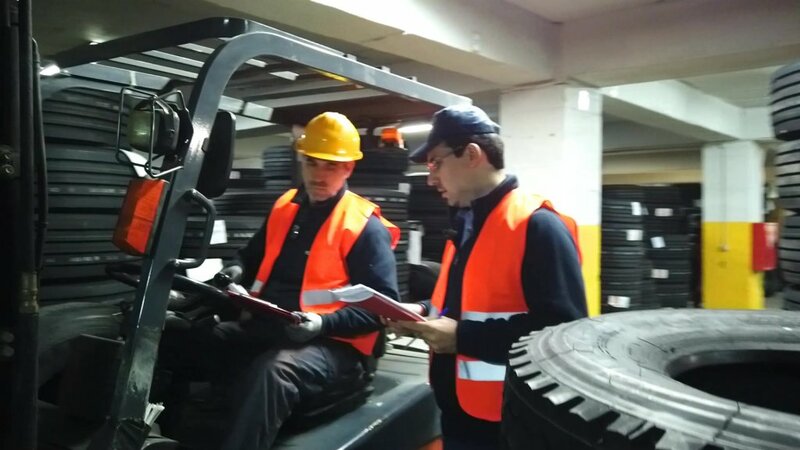 We provide high-quality, fast and efficient services within your automotive supply chain. 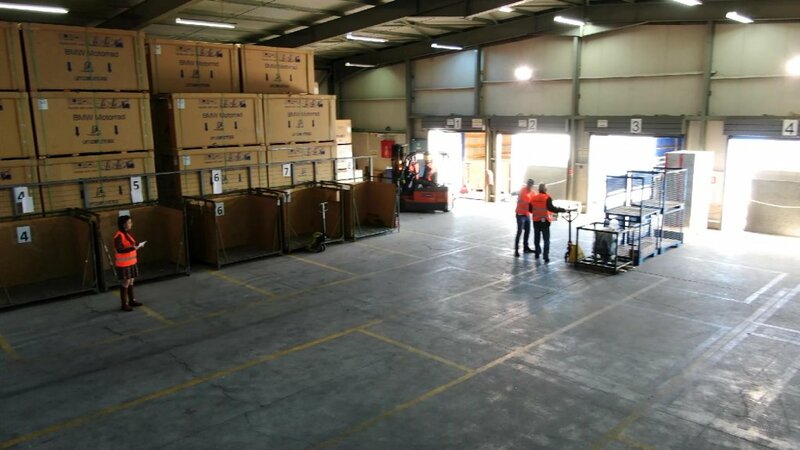 Our national wide network for Distribution ensures that your Automotive Spare Parts and Finished Products will reach their destination quickly and reliably. We have a long history in the transportation and distribution of Agriculture Machinery & Equipment regardless their size. 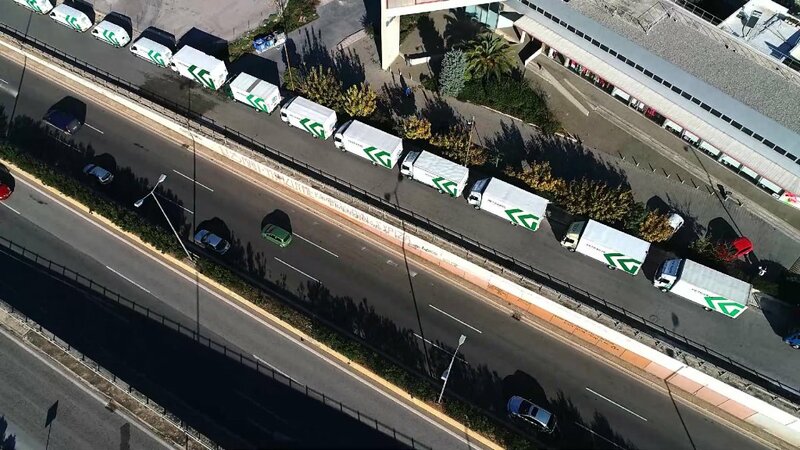 Our reliable and versatile transport services and dedicated logistics solutions and processes offer a clear opportunity to set your company ahead from competition. 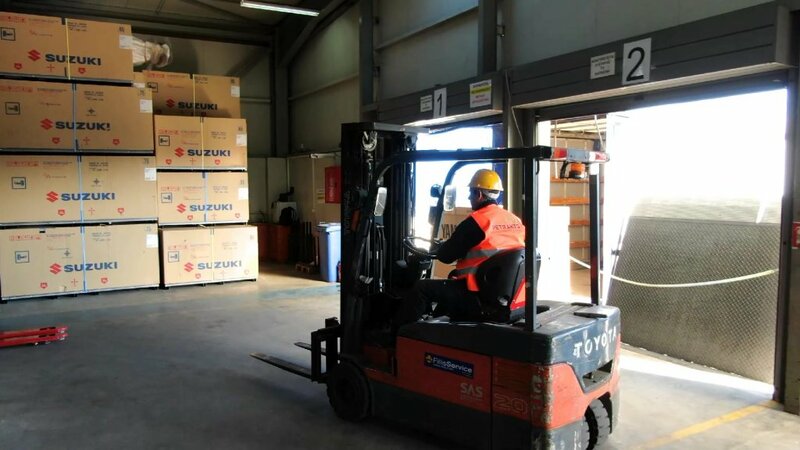 We are your reliable partner to transport Industrial & Marine Engines & Spare parts fast and in an efficient and economical way to any place in Greece and under a tight schedule and precise time-frames – 365 days a year, 24h. service. 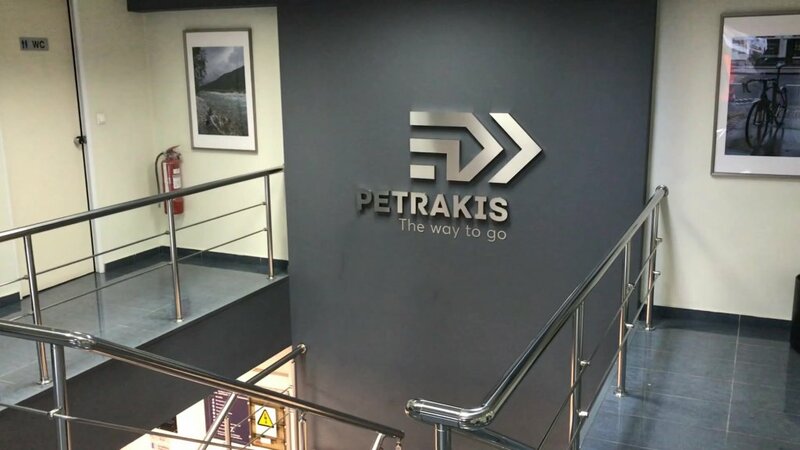 With over 40 years’ experience, Petrakis Transport & Logistics provides pivotal solutions to major international groups and many local enterprises offering to our customers a unique integrated Transport Network and customised Logistics Services that help them to meet their Supply Chain needs. 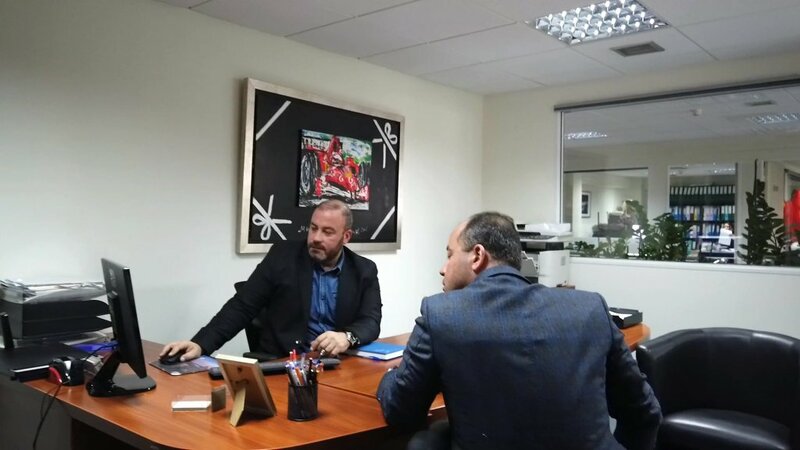 We are working closely with companies to look at their entire supply chains, from point of origin to the end-consumer, to identify opportunities. 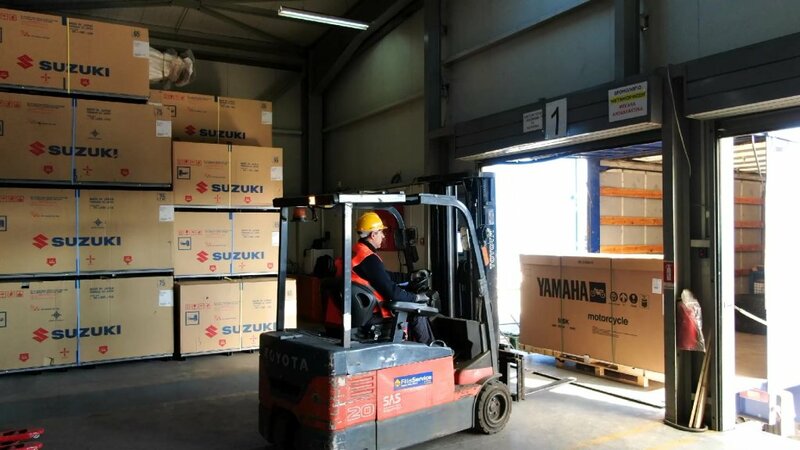 Logistics information management makes it possible to act proactively in fast-changing business situations. 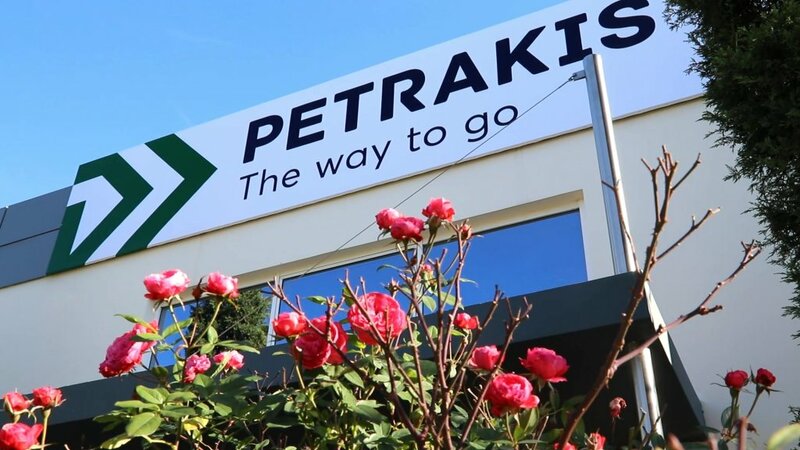 We understand the complexities and challenges that exist in today’s logistics business. 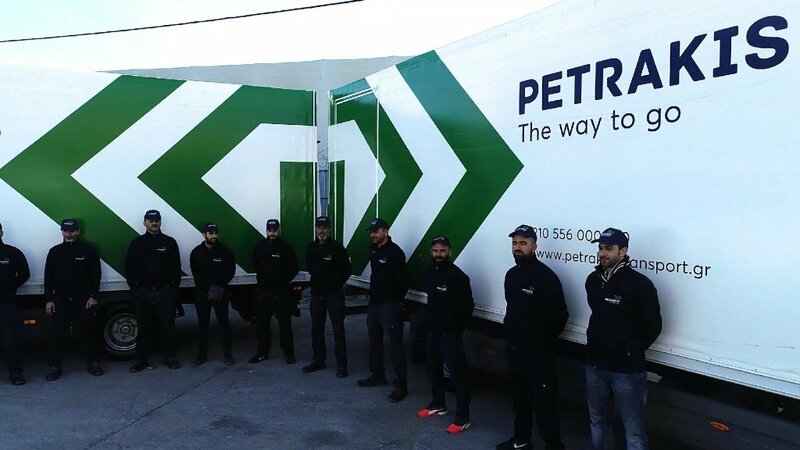 We are deploying robust and innovative Transport & Logistics IT Solutions as one of the means to improve our daily business process. 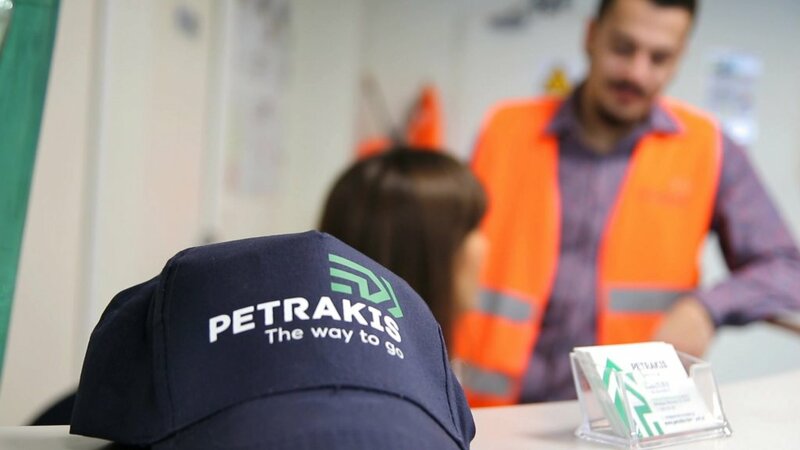 The key to our success is reliable services, driven by innovation and certified for quality, that reflect our commitment to high standards in everything we do. 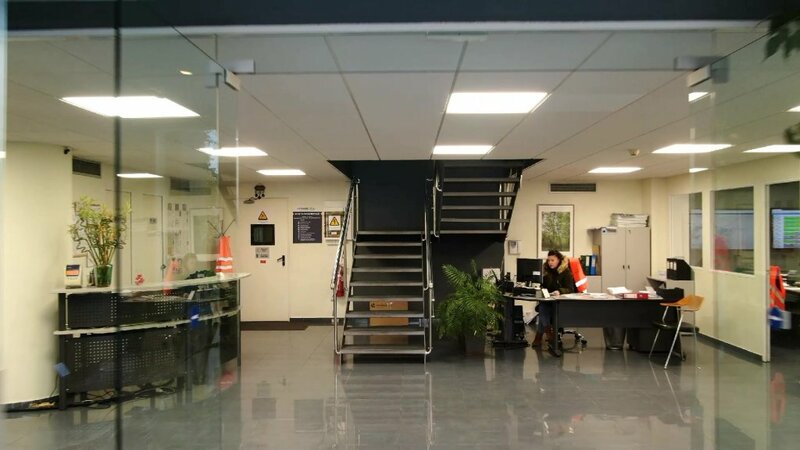 This means that, in order to ensure that our operations meet high safety standards, our business management systems are audited and certificated to international standards. 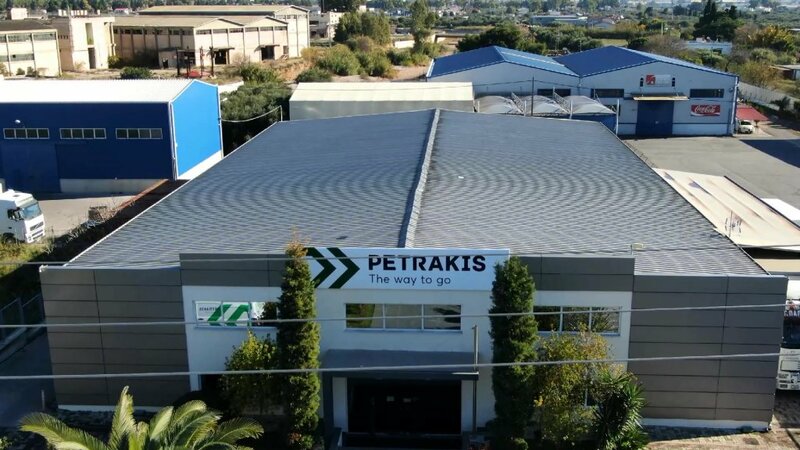 PETRAKIS Transport & Logistics has been accredited to international standards, while every aspect of our operations, from warehousing to road transport, is monitored and regularly reviewed to ensure the entire supply chain operates safely. Our clients are the life-source of our business. 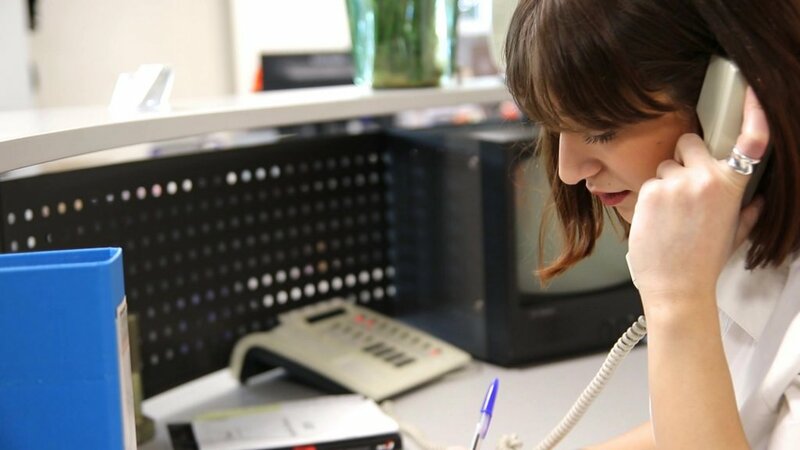 A true partnership is a two-way street based on a foundation of mutual trust and respect for one another’s expertise and our clients embrace this philosophy. We provide our clients with the highest quality services and technology solutions, designed to help them solve critical points in their operations. We strive for a balance between flexibility in the way we operate and a tight control to consistently meet client needs, focused on meeting client objectives. 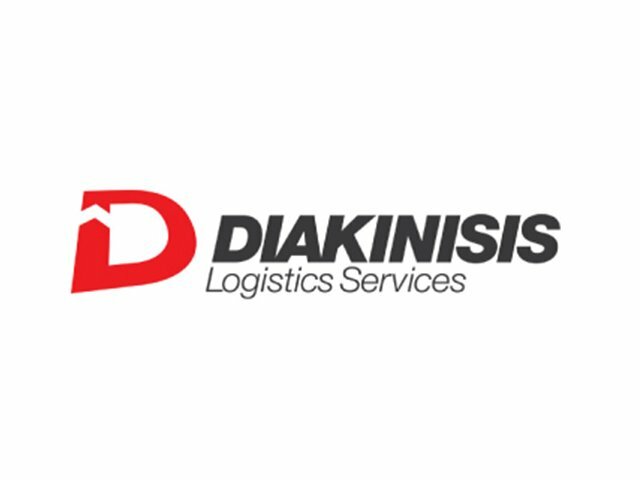 24 Oct: Cooperation with Diakinisis S.A.